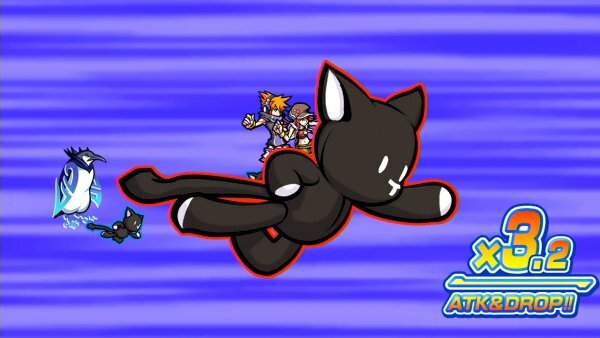 Home > The World Ends With You > It's a The World Ends With You media blow out! 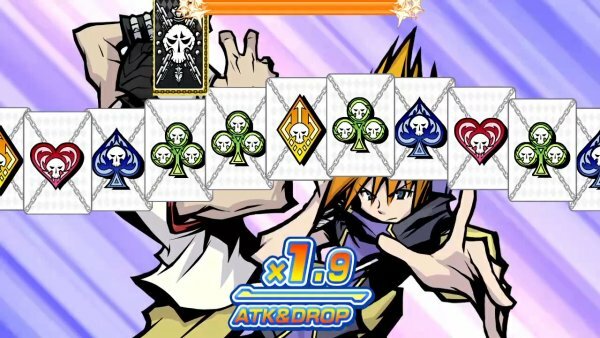 It's a The World Ends With You media blow out! Square Enix has revealed further information about The Worlds End With You: Final Remix, the Nintendo Switch release of the legendary Nintendo DS JRPG. 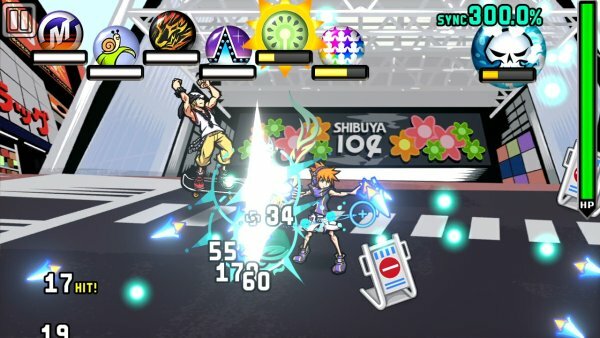 For those who never played that original, TWEWY focuses on protagonist, Neku, who finds himself caught in a Reapers’ Game where he must clear missions or face "erasure". 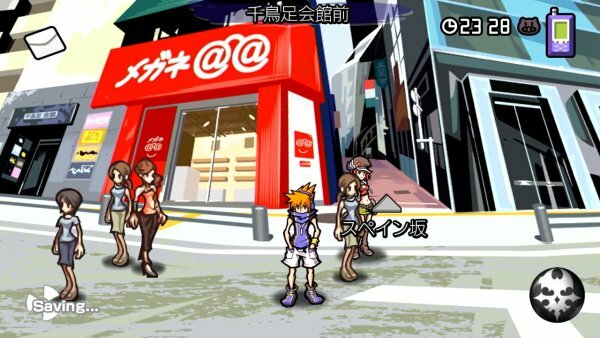 At the same time, Neku needs to solving the mysteries of Shibuya, and the monstrous Noise which blocks his paths. Like Splatoon, the in-universe brands and aesthetics are critical to the game. The youth street attitude, while an embodiment of the late 2000's, also brings with it a unique art style that melds with classic JPOP. 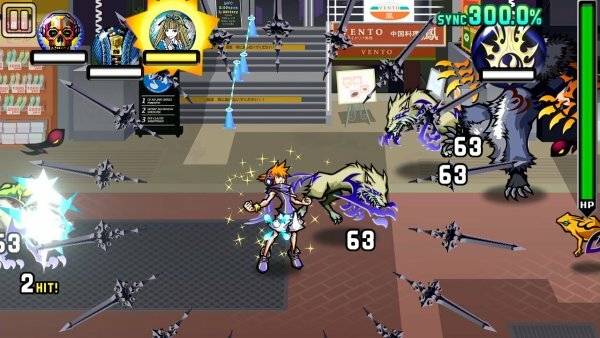 In addition to the classic narrative, the Final Remix of The World Ends With You on the Nintendo Switch contains a variety of new features and expanded gameplay mechanics. The Cruel Fortune-Teller - Swords will fly out, and this is effective against long distance Noise. Yadokari Phaser (Hermit Crab Phaser) - Will freely run around, which deals damage to any Noise he bumps into. If he hits the edge of the screen he will bounce off back into combat. 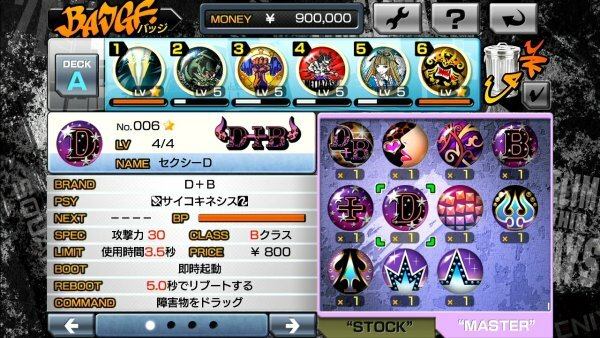 Hanayome Date - A huge sphere will appear in the direction that a player taps the screen, and will drift around for a bit doing damage to noise in the area. For me, though, the most exciting upgrade is the music. The game was already known for a magnificent JPOP soundtrack. I fondly remember loving the soundtrack and with total number of background songs being expanded to 92 tracks now, I will once again. Old favourites such as Twister, Calling and Give Me All Your Love will return, with original tracks having a new arranged mix. Players can also switch back to the original tracks if they choose. 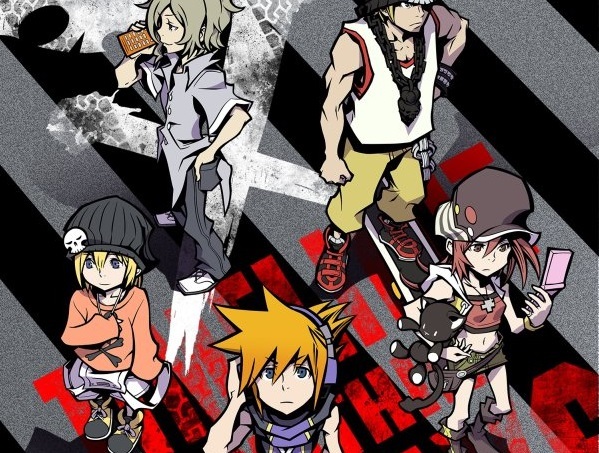 At this stage there is no firm release date for The World Ends with You: Final Remix in regions outside of Japan. However, players in Japan will be able to pick the game up from September 27th. I personally cannot wait and hope new players pick up and experience one of Square Enix’ finest.